Collect all the data, dig deeper, and identify threats ridiculously fast. 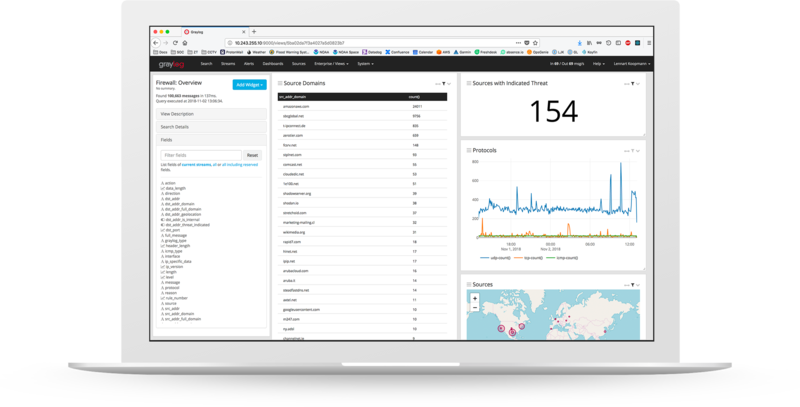 Detect threats from across your business with correlated data from all sources, organized into a single screen. The powerful combination of quicker response time and no data loss ensure you get the information you need in real time. Explore your data without having a complete plan prior to engaging in the search. Expand and reveal more information as you go, delving deeper into the data to find the right answers. See value immediately by visualizing metrics and trends in one central location with dashboards. Use field statistics, quick values, and charts from the search results page to dive in for deeper analysis of your data. 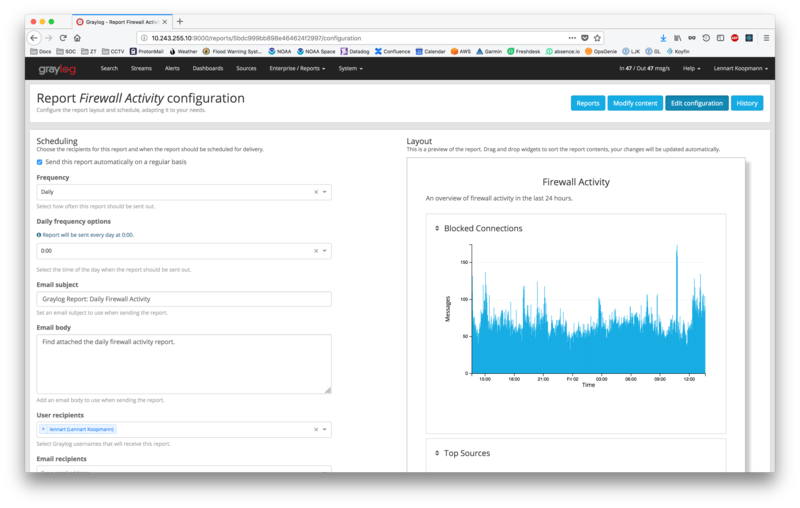 Find the real threats in massive amounts of data produced by firewall logs, applications, endpoint OSes, networking equipment, DNS requests. Identify issues like USB devices plugged into sensitive endpoints or installations of browser plug-ins with known vulnerabilities. 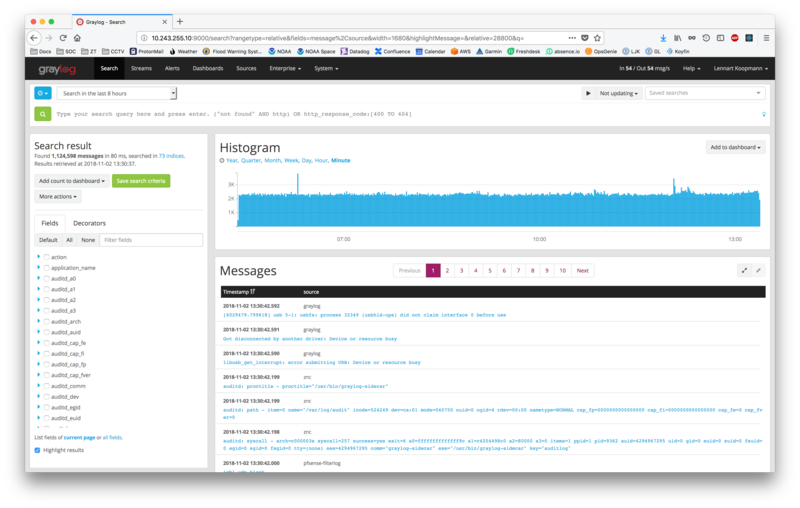 Once alerted, go threat hunting in seconds. 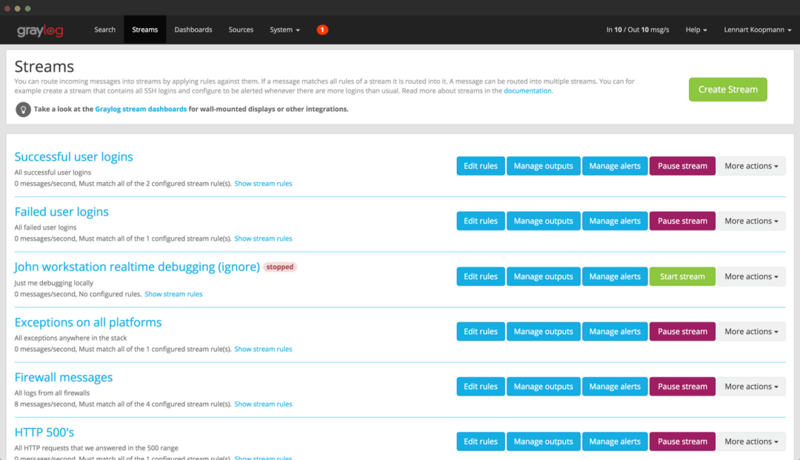 From a single screen you can start with an input like a suspicious IP address and immediately get an overview of all connections that IP was making in the past. Then drill down to the targets in the organization and quickly analyze traffic patterns. Collapse many searches and multi-step workflows into a single click. Easily monitor trends over time and adhere to security policies requiring daily/weekly/monthly log reviews with “dashboards in your inbox” sent on a scheduled basis. Use our highly intuitive GUI-based report builder to get the information you want, exactly how you want it.